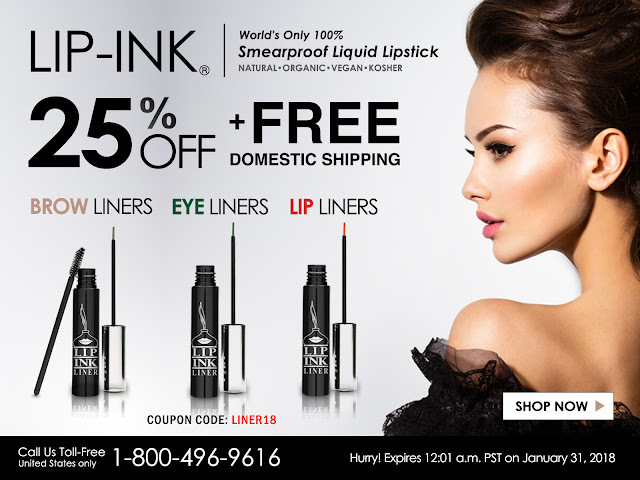 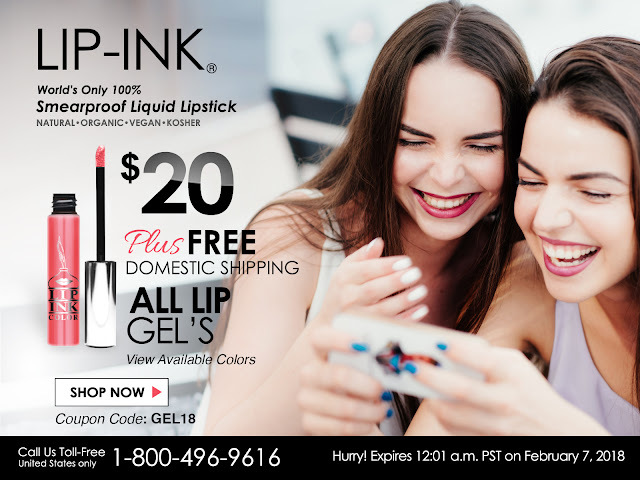 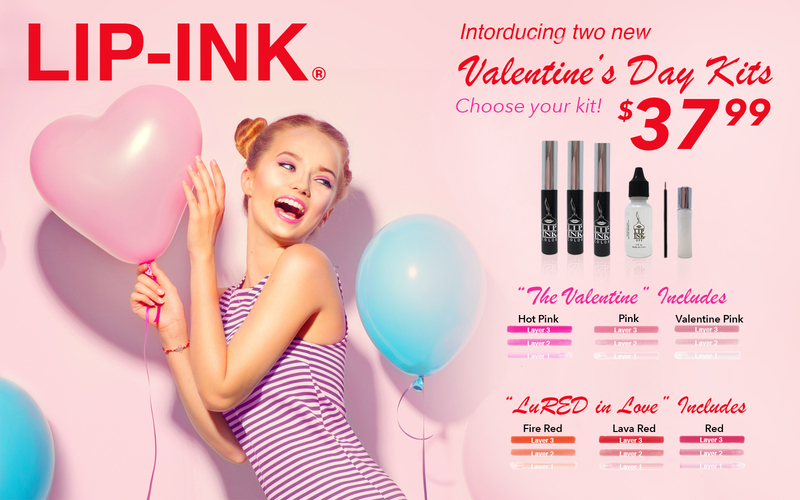 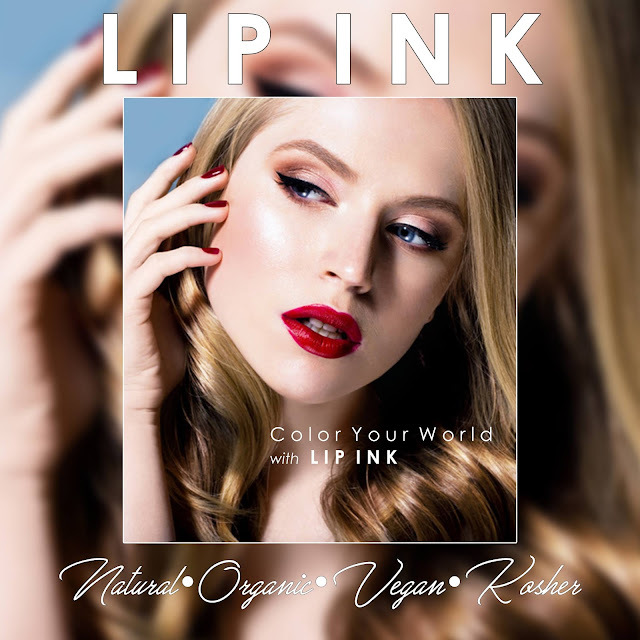 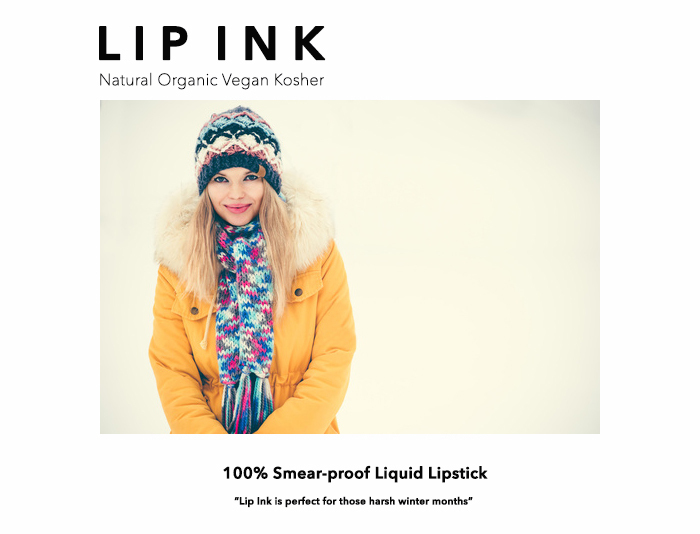 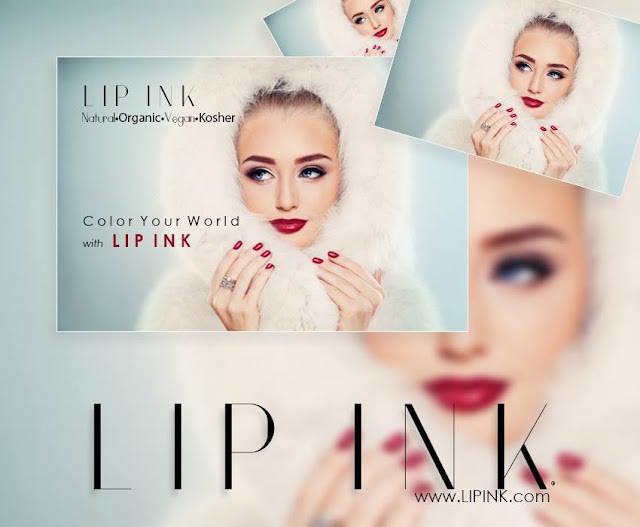 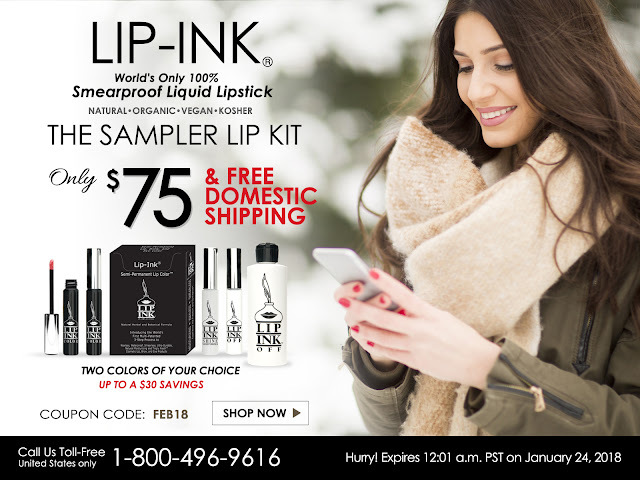 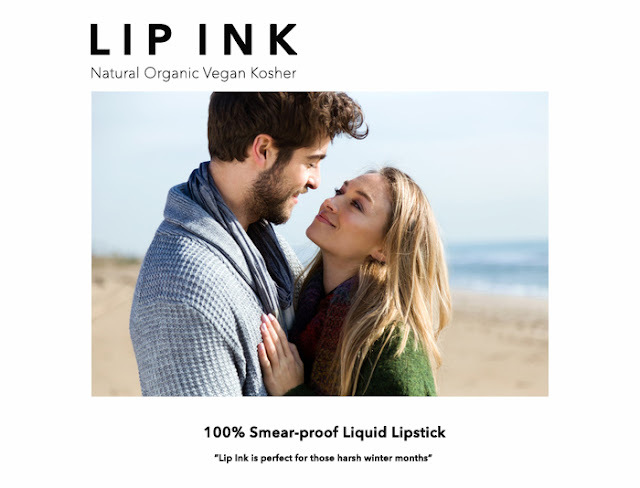 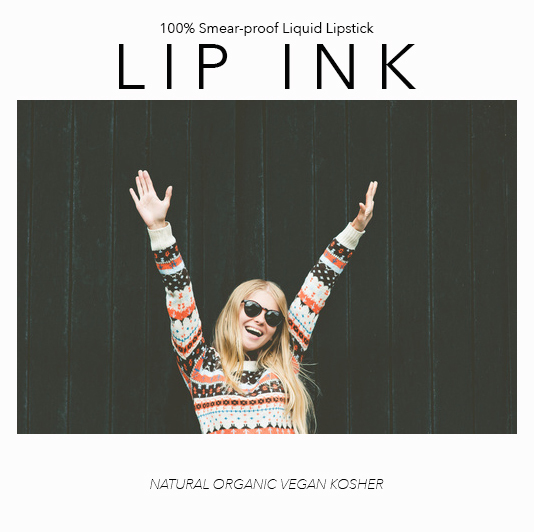 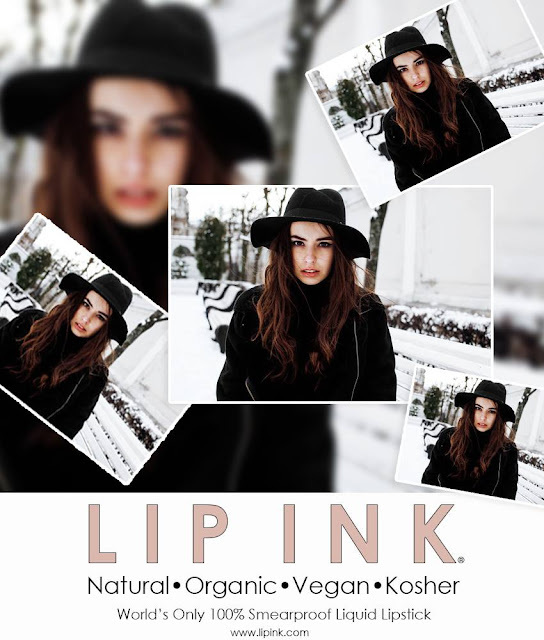 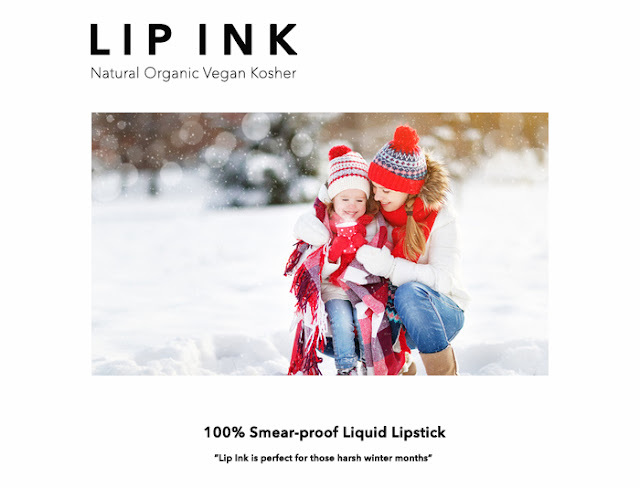 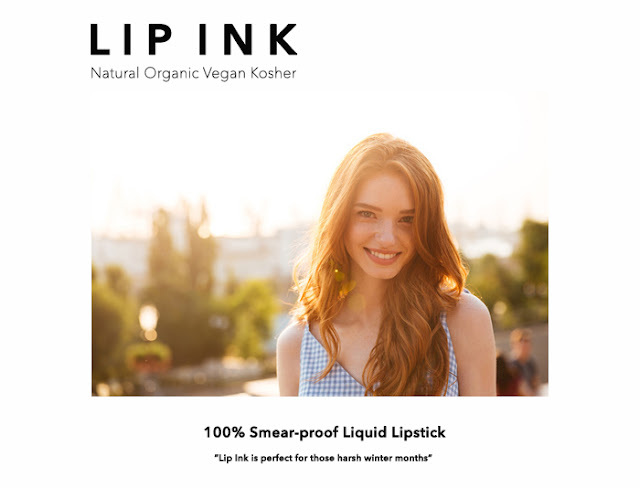 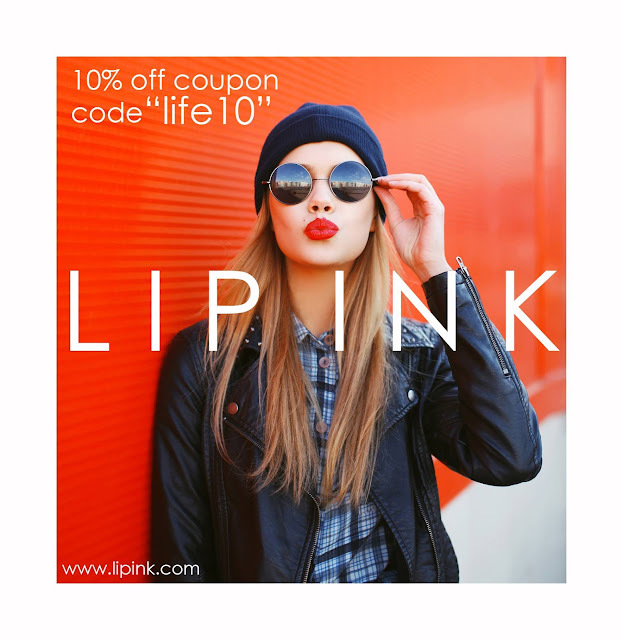 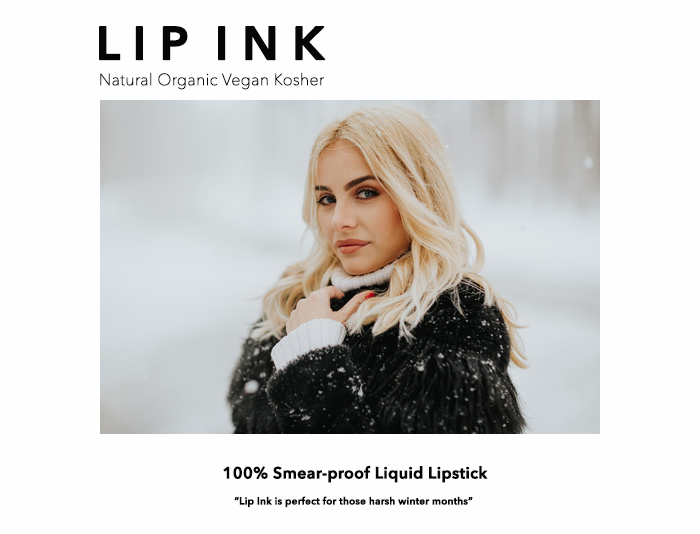 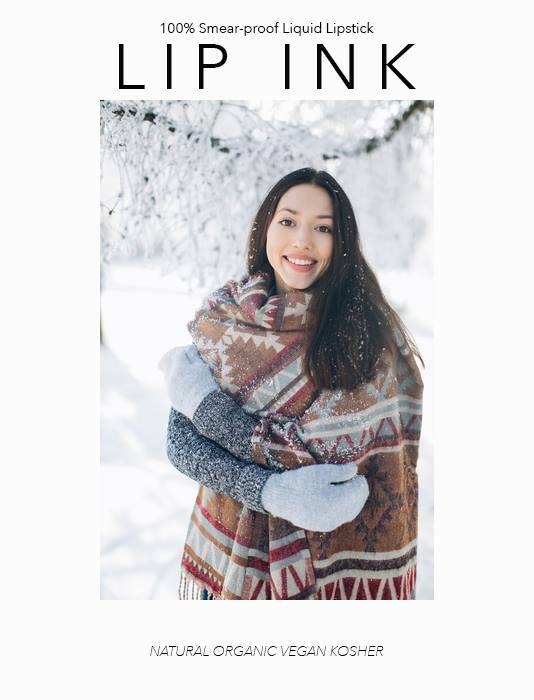 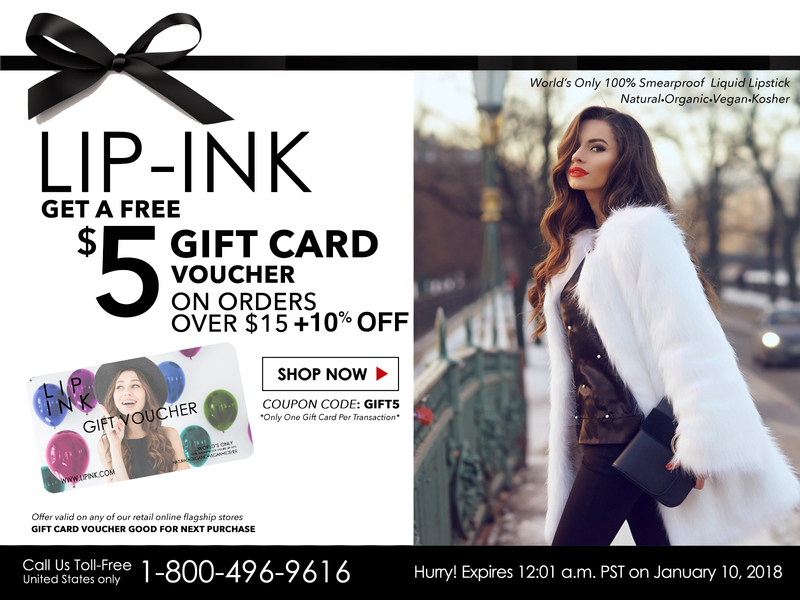 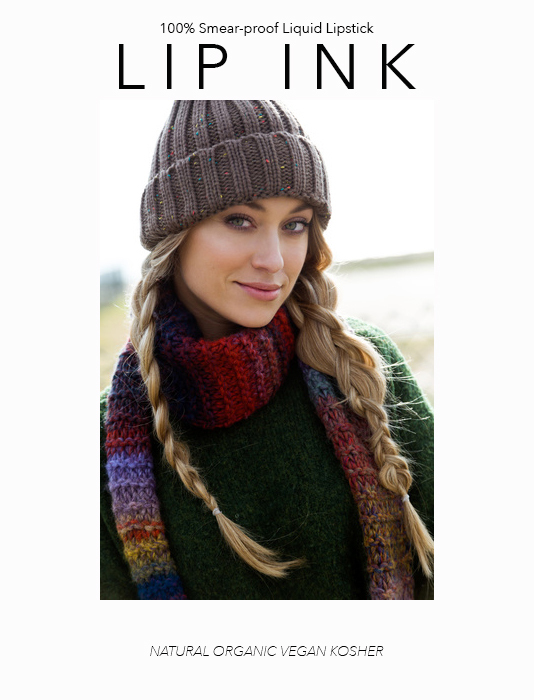 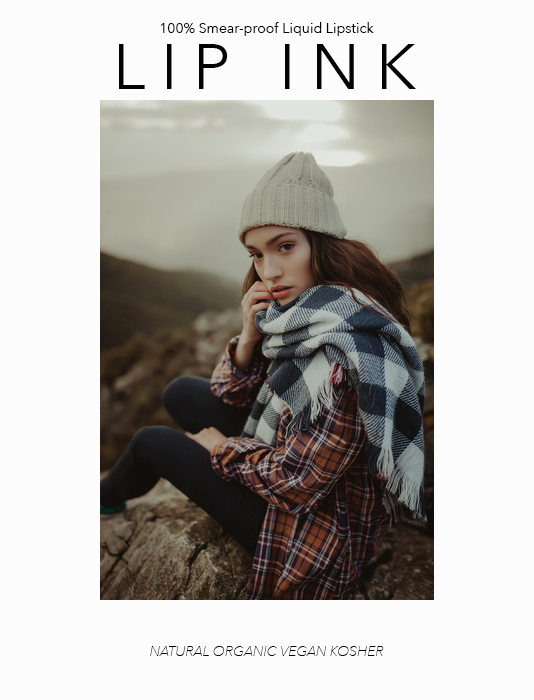 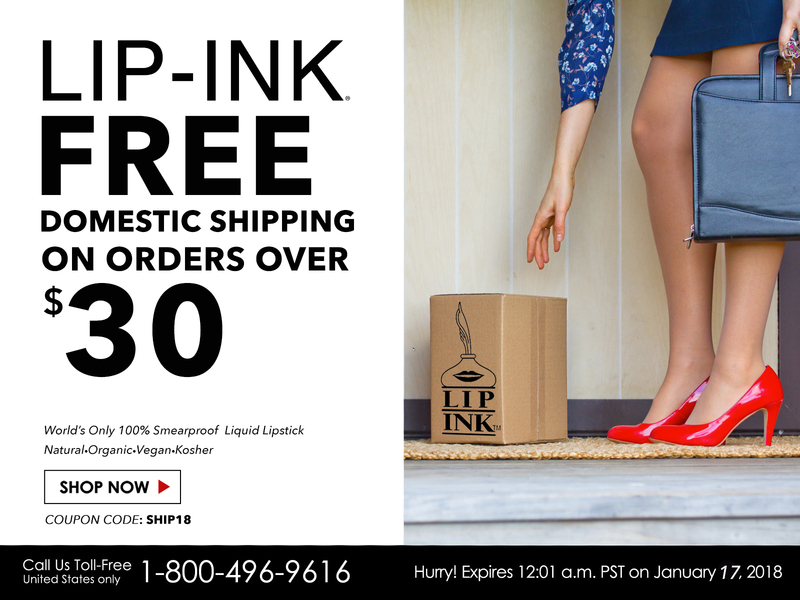 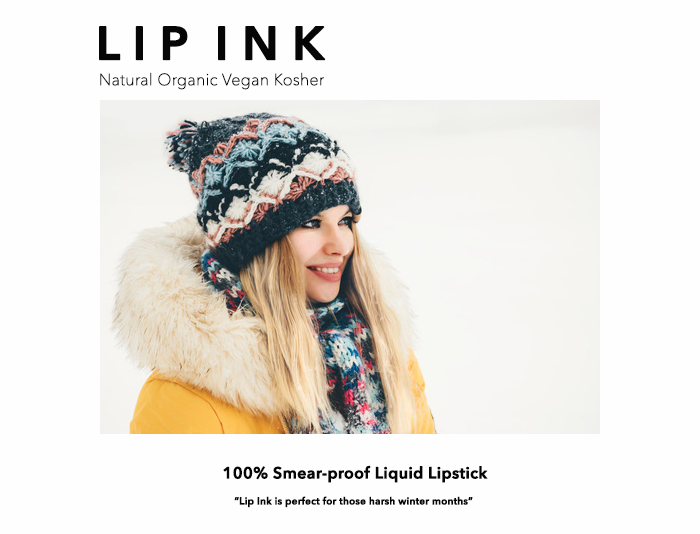 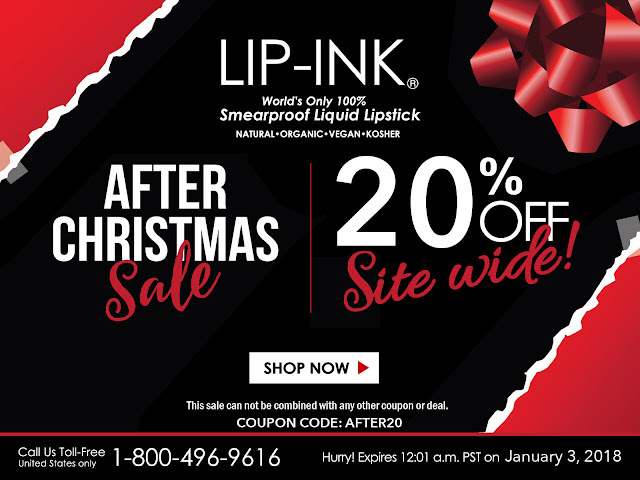 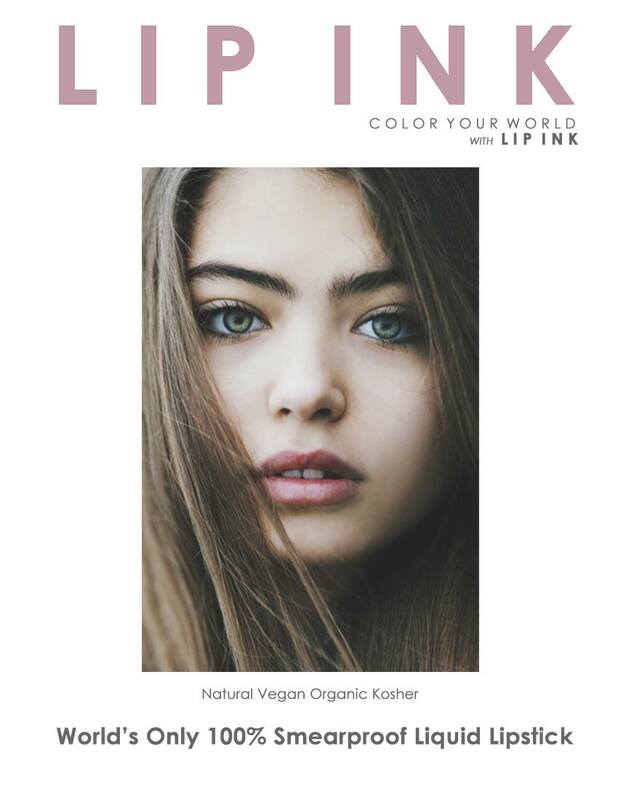 Make sure you take advantage of Lip Ink's FREE SHIPPING on orders over $30. Sale ends in two days. 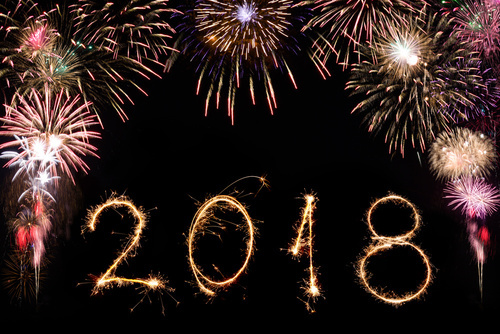 Wishing everyone much happiness and success for the New Year!